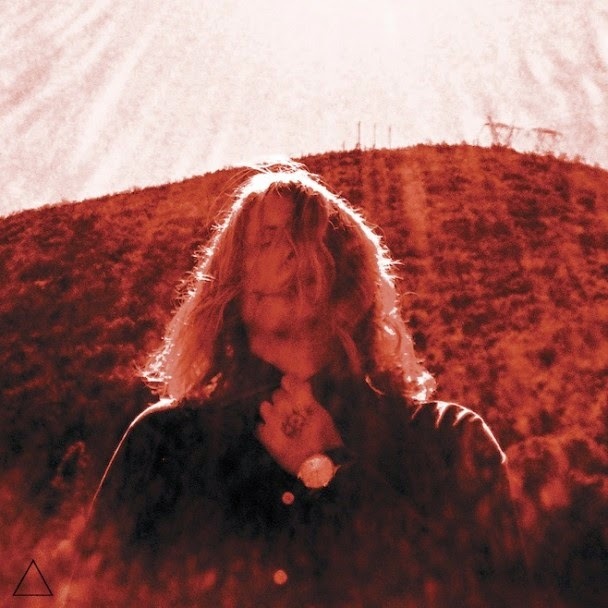 On Conan last week, the Californian garage rocker Ty Segall ripped the world open, playing his new song “Feel” and letting all of us know exactly what sort of thing he can accomplish whenever he wants. Segall cranks out new albums at a frightening rate, and most of those albums seem to highlight one side of what he does — the introspective Neil Young singer-songwriter record, the drooling-behemoth Stooges record, etc. And his new albumManipulator fits into that lineage; it’s his sparkling glam-rock record, the one where he marries the lo-fi garage-rock drive of his earlier records to the larger-than-life haughtiness of early T. Rex and Bowie. But it’s also probably Segall’s most considered album, one that he spent an entire month in the studio recording, one with 17 songs that sprawl over nearly an hour. There’s not a bad song in the bunch, and some of them go in some unexpected directions. Until this morning, we’ve only heard the studio version of one song, “Susie Thumb.” But now, the whole album is streaming online; listen to it at NPR. Manipulator is out 8/26 on Drag City.